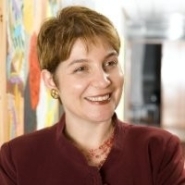 Lynn Schler is a Senior Lecturer in the Department of Politics and Government and the Head of the Inter-University Program in African Studies. 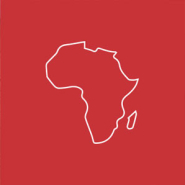 Lynn’s research examines the intersections between African societies and cultures and western colonial and postcolonial interventions in Africa. 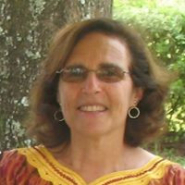 In recent years, Ruth’s research has focused on African soldiers serving in the French army during the colonial period. 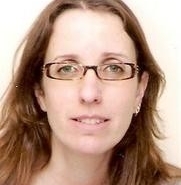 Her current research deals with murder investigations in colonial Senegal from the end of the 19th century to the 1920s. 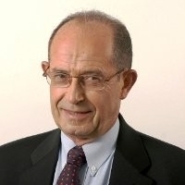 Zvi Bentwich is the head of the Center for Emerging Diseases, Tropical Diseases and AIDS (CEMTA) at Ben-Gurion University of the Negev, and its executive arm, the NALA Foundation, which promotes behavioral change in order to eradicate parasitic worm infections in Ethiopia. Yael’s research deals with the history of Africa in the field of international development and poverty, past, present and future. Her current research explores the following questions; how does international development work? Why does it fail or succeed? And particularly, how do Africans perceive development? 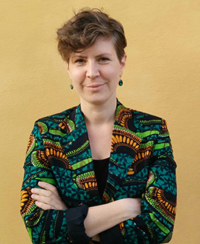 Since joining the Tamar Golan Africa Centre in March 2015, Anat has been working on finalizing a book manuscript on HIV treatment programs in Malawi, and publishing three additional articles on HIV and pediatric health care in Malawi and other low-resource environments. In addition, she is leading the new collaboration between Ben-Gurion University and Africa University in Zimbabwe. 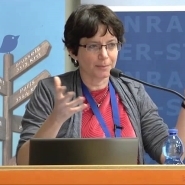 Anita Nudelman is an Applied Medical Anthropologist, with a vast experience in qualitative research and program development on issues related to sexual health and AIDS prevention in Israel and Africa. 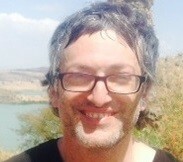 Avishai’s current research deals with the historical examination of late 19th century colonial interactions between Muslim communities in the Horn of Africa. In addition, Avishai examines the role played by the Egyptian occupiers in the Nile Basin and the Somali coast during the latter part of the 19th century. During the last academic year, Leonardo Cohen continued his research on the history of the Horn of Africa as well as on the history of the Society of Jesus. His new research seeks to deepen our knowledge of the development of Afro- Marxist currents of thought that emerged in the second half of the twentieth century. 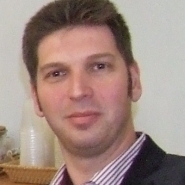 Guy’s current research focuses on translation and academic editing of four Portuguese ethnographic descriptions from the last decade of the eighteenth century. These texts describe the political structures and cosmological worldview of the various ethnic groups in the regions of southeastern Africa where the Portuguese presence was significant. Miri is an economist who uses quantitative methods and field experiments to study the sustainability and effectiveness of development programs. She is currently engaged in projects about microfinance, small business growth and leadership election in saving groups. She also studies civilian participation in violent conflict. Geographically, her research to date is focused on East Africa. Research interests: economic development, microfinance, local decision making in development programs, impact evaluation, conflict. David’s current research focuses on the invention of a chair: “Tradition in Ethiopia: the Aksum Chair.” This research looks at the production of furniture in contemporary workshops in Addis Ababa and Aksum that have created a “new tradition” in Ethiopian chair design – the Aksum chair. Ornit Avidar is a Ph.D. student in the Department of Politics and Government in the African Studies track at Ben-Gurion University. Her research aims to examine the reasons behind unsustainability of water-related projects in Africa. Her analysis will be via systems thinking theory and from the perspective of rural communities who are the recipients and beneficiaries of water projects.